It is a celebration of red, white, and blue! 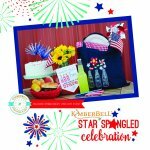 Join Anne Beale Yancey for a fun machine embroidery event featuring Kimberbell's Star Spangled Celebration. You will make three exclusive projects! Experience the Pfaff Creative Icon Sewing and Embroidery machine at our education event. Where Perfection meets Freedom. Designed for the Artisan. Built to Perfection. Be sure to stop by and see the Dublin Sewing Center team at this great event! Join our OESD embroidery club to learn and master new embroidery techniques. Join Terry McClintock and learn new serging techniques as you make great projects! 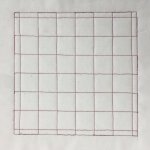 Our very own Nancy Walters will teach you how to use the popular Westalee Rulers on a domestic sewing machine. This is the second Westalee ruler work class with Nancy. This is the five part series class with each session devoted to learning a new skill. In this class with Helen you will use borders as a design element. In this session you will use the mini quilt from Session 4 and learn another way to make Prairie Points. What? 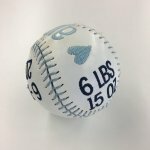 Embroider on a baseball? Yes, it can be done! Come learn, as Elaine shows you how. 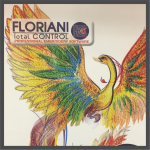 Struggling with something in your Floriani Total Control software? This is the class for you! 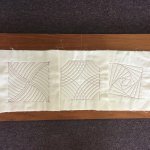 This class will teach beginners how to do Free Motion Quilting using your sewing machines. 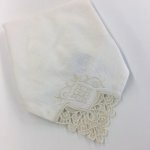 Join Elaine as we machine embroider lace napkin corners using a purchased OESD embroidery design. Join Jerry and Elaine as we work with Faux Leather and our cutter machines! Start this Spring season by creating a fun quilt top from Kimberbell. Choose between a Sewing version or an Embroidery version. Join Nancy Walters for another Jelly Roll class. This time you will make a mug rug and a trivet! Are you tired of UFO's? If so, join Helen for extra help on your quilting projects. This class will comprehensively cover sewing, embroidery, and IQ Designer.